Whether voluntary or mandatory, the rating of the energy use and indoor environmental quality of buildings is a growing trend worldwide. 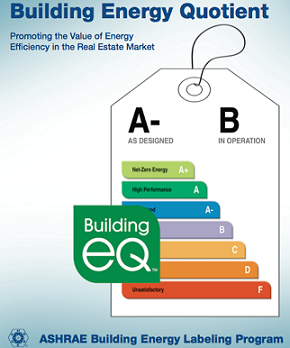 In 2009, ASHRAE introduced its own "Building Energy Quotient" (bEQ) labeling program for new and existing buildings and is now in the process of implementing it. 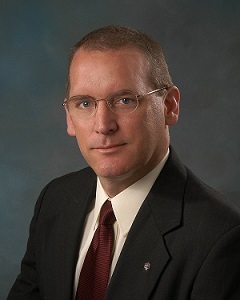 It is a comprehensive and rigorous program comprising not only an energy use performance scale, but also tools and procedures for performing ratings and certifications for the qualified energy modelers and building assessors who will use them. This presentation provides an overview of the bEQ program, compares it to other building certification programs, identifies the benefits of certification, and summarize the current status of the bEQ program and plans for the future.